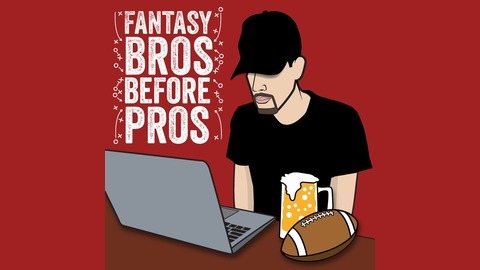 Fantasy Bros Before Pros Podcast. Follow us on twitter: @fantasybrospod Follow us on Instagram: @originaldunndada, @renro7 and @piffingtonparker. 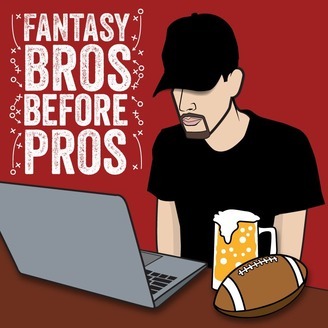 Jay and Elvis discuss the huge month of April, free agency and complete their first mock draft of 2019!